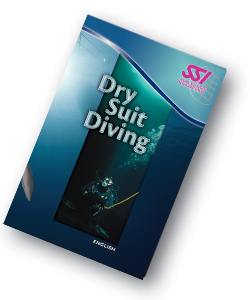 If you want to dive during the fall and winter in the colder climates, DRY SUIT DIVING is the course you should take. Visibility at these times of the year is usually excellent so it’s a great time to get out there. This is the digital coursework and classroom session only. 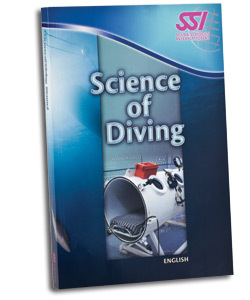 Dives with instructor are $220 and held at Dutch Springs. Please check availability for the dates you would like by calling the store or emailing us: info@gothamdivers.com before purchasing the course. If you don’t already have an SSI profile please set one up at: https://my.divessi.com/registerbefore purchase. 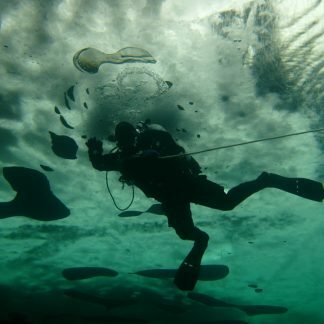 Drysuit Course – Open water Dives.